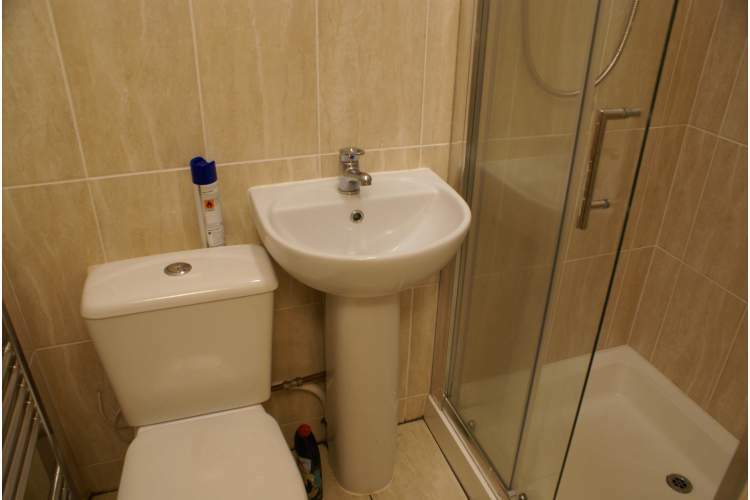 We are pleased to offer for rent a beautifully finished room in this stylishly decorated 5 bed house close to the Kingsway with great transport links. 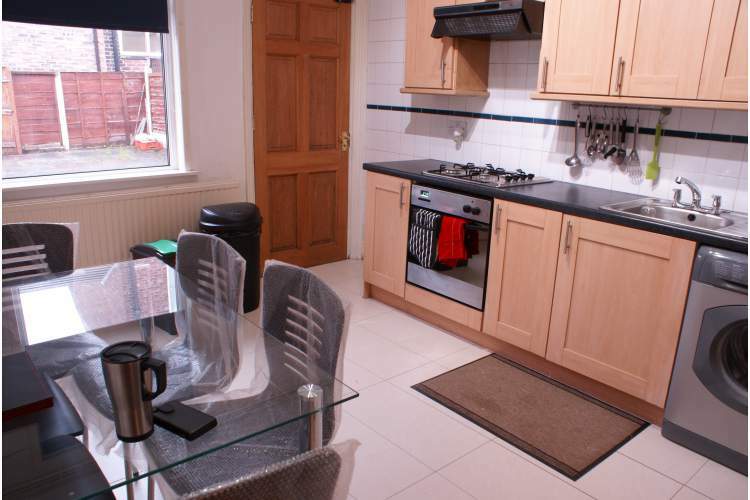 Close to shops including a Co-op with takeaways and cafes within a couple of minutes walk. 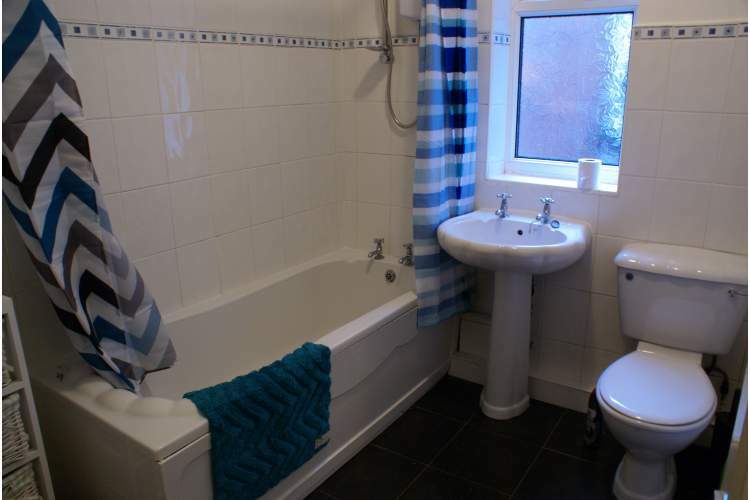 Two shower rooms to share between 5 rooms. 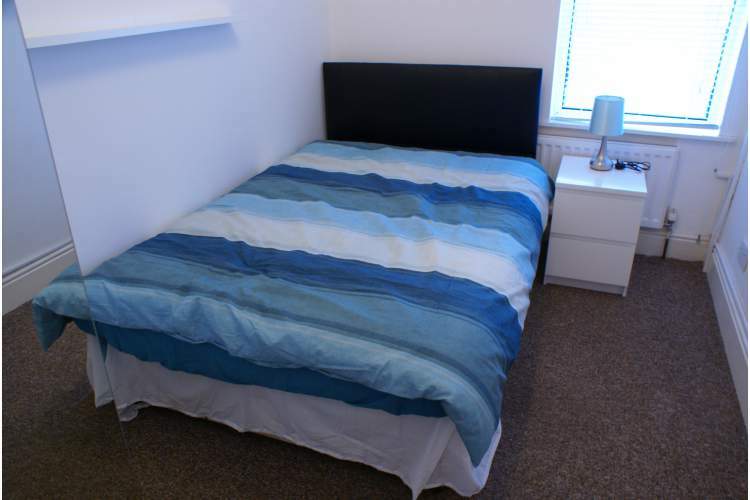 1st floor rear double room (£375) - Room comes complete with small double bed, large mirrored wardrobe, chest of drawers, bedside tables. picture rail and aerial socket. 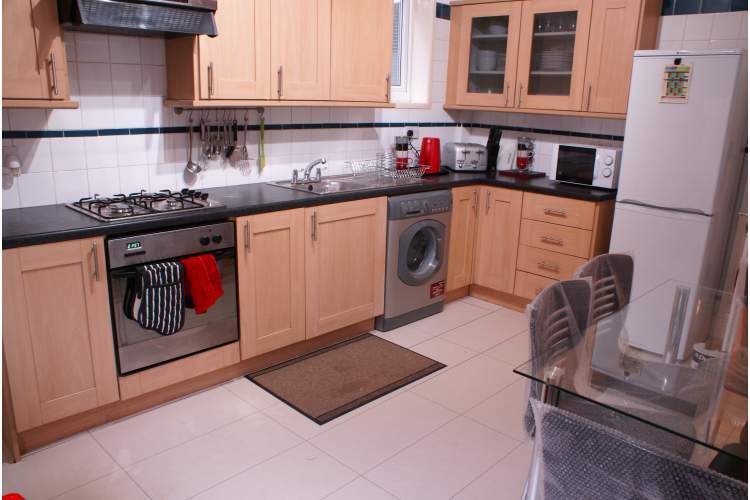 The rent includes council tax, water, electric, gas, wifi and a TV license in the shared areas, plus a weekly cleaner for the shared areas. 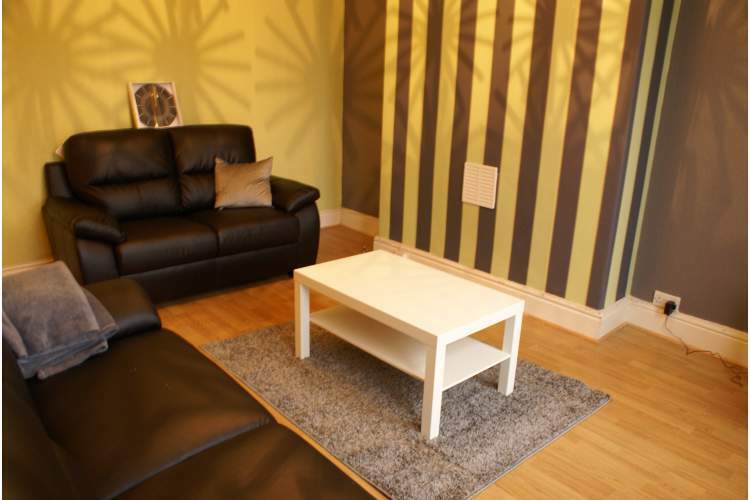 The current housemates are 4 males, aged mid 20's to mid 30's - their interests include running, cooking, travel, cycling, sports, languages, football, films, music, food/wine and socialising.